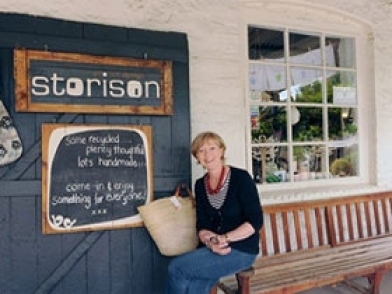 Storison is a contemporary gift store that makes its home in the 1880 village blacksmith building in Hahndorf's main street. The thoughtfully selected products showcase contemporary Australian design, eco-friendly recycled creations and ethically sourced handcrafts from around the globe. The eclectic range includes jewellery, textiles, cards, world music, books and gifts with a little hint of the unconventional. 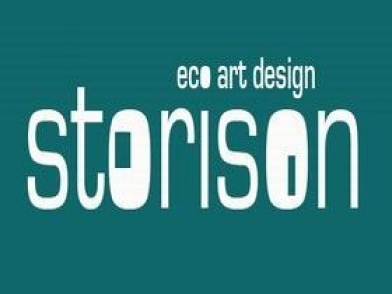 Storison celebrates creativity, individuality and stylish innovation.